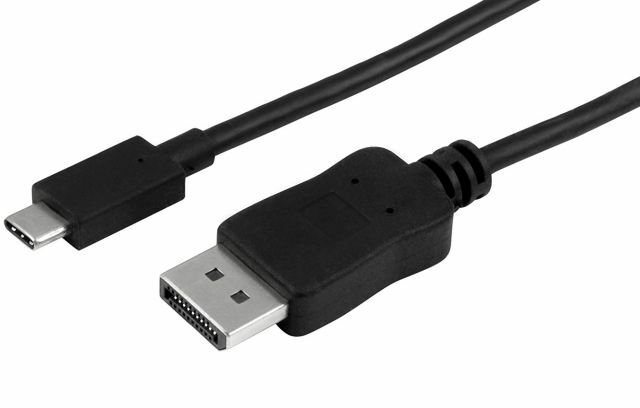 This is a USB 3.1 Type-C (Type-C) to DisplayPort (DP) 6′ cable. 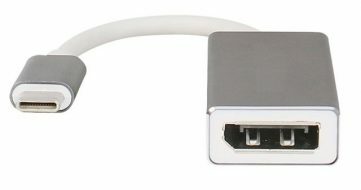 A male USB Type-C connector plugs into all the NUC6i7KYK (Skull Canyon) and NUC7i3BNK/H, NUC7i5BNK/H and NUC7i7BNH (Baby Canyon) NUC models and has a male DP connector on the other end to connect to a DP monitor. Gold plated contacts for worry free operation. 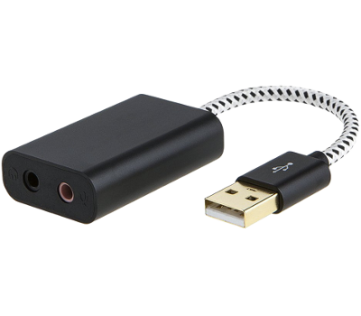 Matched length twisted pair wiring meets or exceeds DP spec for all modes of use.